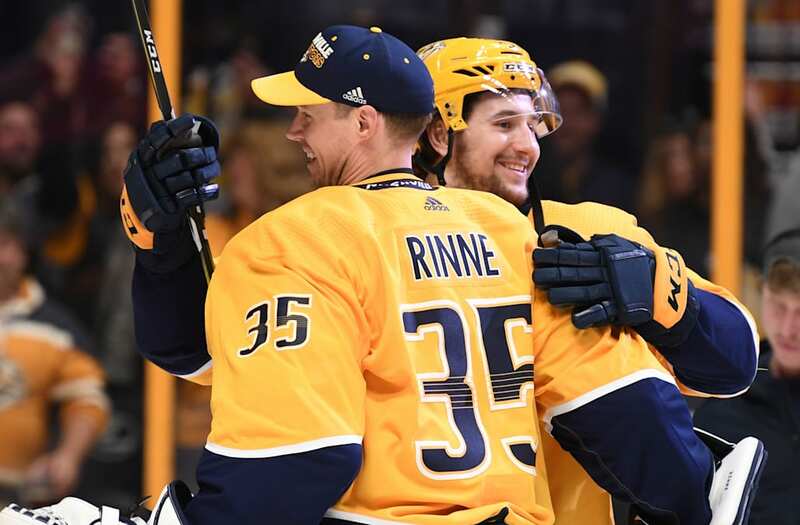 The Nashville Predators fell short in last year's Stanley Cup Final -- but according to the sportsbooks, this year could be their year. Going into the 2018 NHL postseason, last year's Western Conference champions have the best odds of lifting the Cup come June. Nashville has never won a Stanley Cup and has only made it to the Final once since the team's formation in 1995. The road to the title won't be easy, though. Hot on the Predators' heels are the Boston Bruins, Tampa Bay Lightning and Vegas Golden Knights. Last season's winners, the Pittsburgh Penguins, also have relatively good odds of winning. If the Penguins do pull it off, it would be the team's third Stanley Cup in a row. Click through below to see each 2018 playoff team's odds of winning the Stanley Cup, courtesy of Vegas Insider.